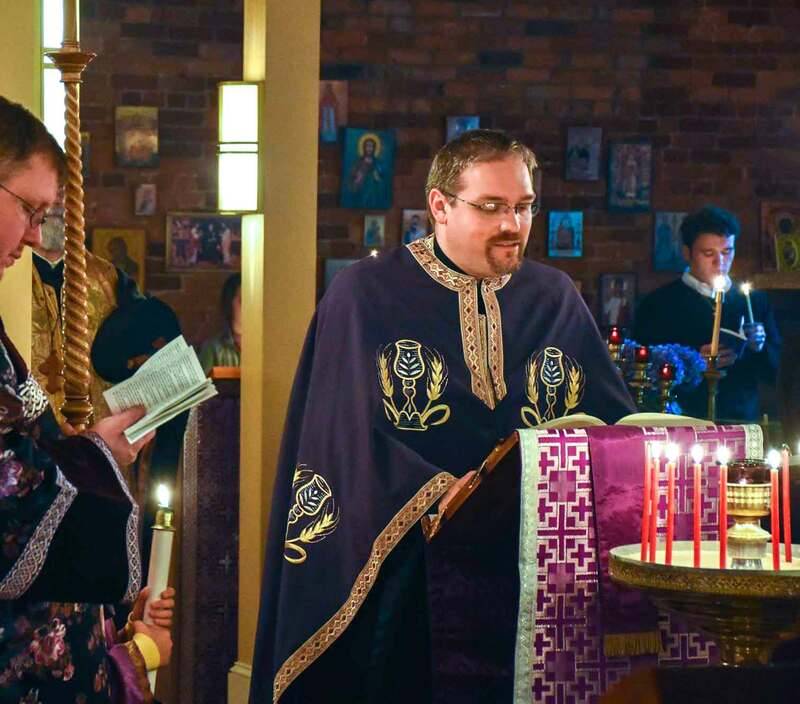 St Gregory of Nyssa Orthodox Church | An English-speaking Orthodox Church in the Ohio State University District, Columbus, Ohio - Christian worship, teaching & ministries. On behalf of our parish family, we invite you to true and timeless Liturgical worship. 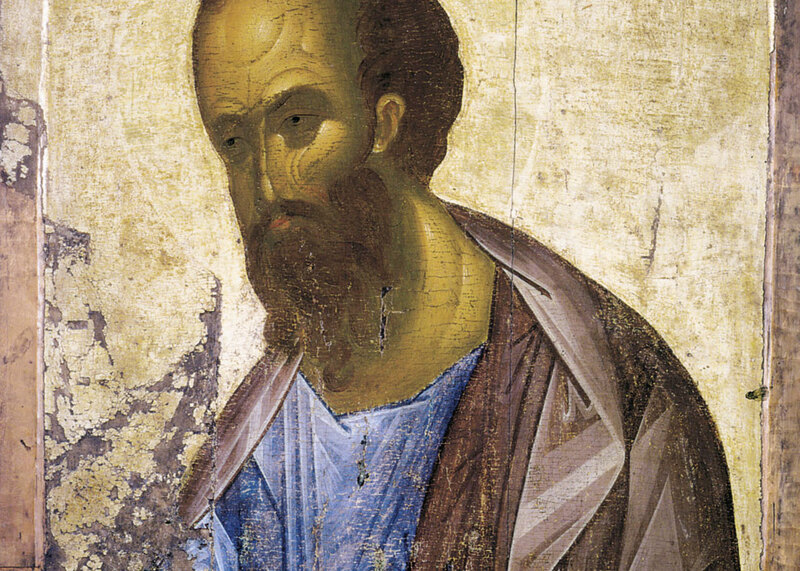 In preserving our founding mission, this English-speaking Orthodox Church in the Ohio State University District, Columbus, Ohio has been established to provide a place for authentic Christian worship, teaching and education, outreach to those in our neighborhood, ministries for young and old, and an Orthodox Church community to serve Ohio State University students and surrounding colleges as well as our beloved townspeople. Accepting the challenges that are part of parish life, we’ve rejoiced in our successes and have been the recipients of many divine blessings. We have developed into a community with varied ministries to care for those both within and beyond the parish. Our Community Outreach program continues to serve large numbers within our community. Our Church School program offers quality educational opportunities for the young people of our parish, and through adult classes, new members classes, our library and bookstore, people of all ages can find a place to grow in faith, works and Christian love. We would like to especially welcome all new and returning college and graduate students to St. Gregory of Nyssa Orthodox Church. Our parish is situated near the campus of The Ohio State University yet has drawn participation from students in other nearby colleges—as much as an hour away! If you’ve been with us before, welcome back… if you are new to our parish, we hope you will make this your spiritual home away from home. Please join with us as we share in the joy and fellowship of our Liturgical worship, which is at the heart of our parish. Don’t hesitate to let us know if there is anything that we can do to help you as you go through this important time of study and growth in your lives.